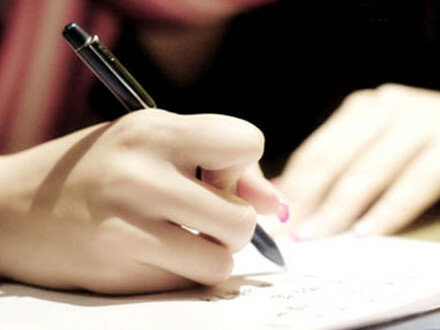 Your aim in writing is to communicate ideas and information to other people, and you must keep that in mind with every word and sentence you write. Becauseyouhave a clear idea about what and why you are writing, it is easy to get carried away and include information that is important to you only—and nobody else. If you write it you could well be wasting your time and other people’s. Your task is to help readers understand your message quickly and precisely. To do this, it is necessary to show them clearly how the different parts relate to each other. Each sentence, each paragraph should be relevant to what comes before and what comes after. You should use words and phrases that connect or contrast to show these connections, for example,as a result,in this way,in contrast. Informative headings also help readers follow your train of thought, so don’t be afraid to use them.